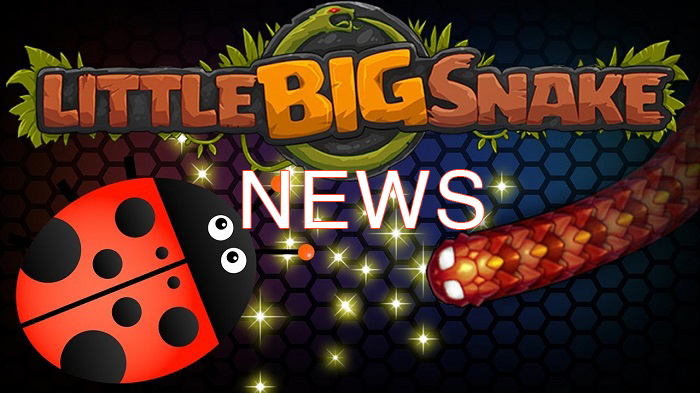 Little Big Snake brings some hot news to all players. It’s so important to catch the latest news of this awesome Strategy game because you will be able to check out new improvements, features, and other things. At the moment, the game already released some news on January 31st, 24th, and 18th. Let’s check them out now! All of the good friends will become outstanding in the game. They won’t be drowned in the crowd anymore. Marrying a Prince is so much easier from now. There are up to 200 Princes in the kingdom because of the Snake King’s edict. Already created the troubleshooting and upgrade of server stability. The additional crowns that you obtained in the arena will now be changed into gold, so you can earn a lot of gold from now on. Playing with your friends is not hard anymore because it’s almost for free. To engage in your friends’ game, the price for it is decreased to 1 gold coin for the time being. You can chat with other friends, share your information, opinions at the Discord server of the game now. You will be able to catch sight of the teammates and view their real scores in the arena rating. Already made an improvement to the server shutdown notification system. Various bug fixes were finished. Little Big Snake game now consists of a news column! With this, you can totally check out all the events and plans easily.